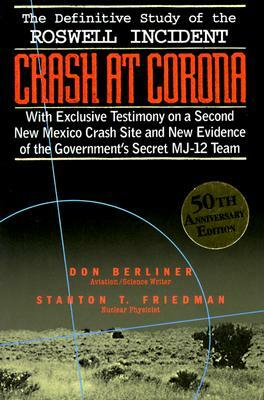 Private manuscript by Stanton Friedman, corner stapled and signed in green ink. 22pp. Operation Majestic 12? Yes! Rebuttal to "Conclusions on Operation Majestic Twelve"
By: Berliner, Don. Friedman, Stanton T.